Plot: Nev is a young man who develops a crush on a girl he has met online and talked to on the phone a few times. His friends film the whole experience when Nev decides to travel to her house to meet her. Afterall, everyone on the internet is who they say they are, right? A frighteningly unsettling film about the chance encounter of these very intricately-weaved personalities, "Catfish" is an obituary of the times when trust was second nature, and is a looming and effervescent soliloquy of our modern age. 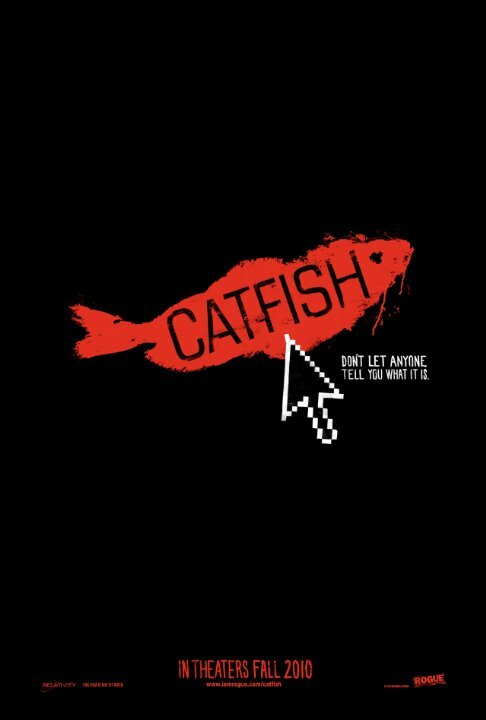 What struck me most about "Catfish" was how easy the deviant behavior was to swallow and how strange it all really was - I should have been more shocked, but unfortunately, I was simply stupified about the uncovering of such atrocities and the complexity of this labyrinthine dual lives. A great watch! A mystery with subtle suspense and an emotional revelation. It's story of online relationships is relevant and the question of whether this documentary is real or not has had everyone continuing to talk about it. I'm really torn on this one. There's an interesting story here as a young man discovers that his online friendship with a whole network of people eventually unravels to something he didn't expect it to be. Without spoiling anything (though it doesn't take a genius to figure out what's going to happen), there is a good build-up to a climax here that's rewarding in its payoff. No posts have been made on this movie yet. Be the first to start talking about Catfish!